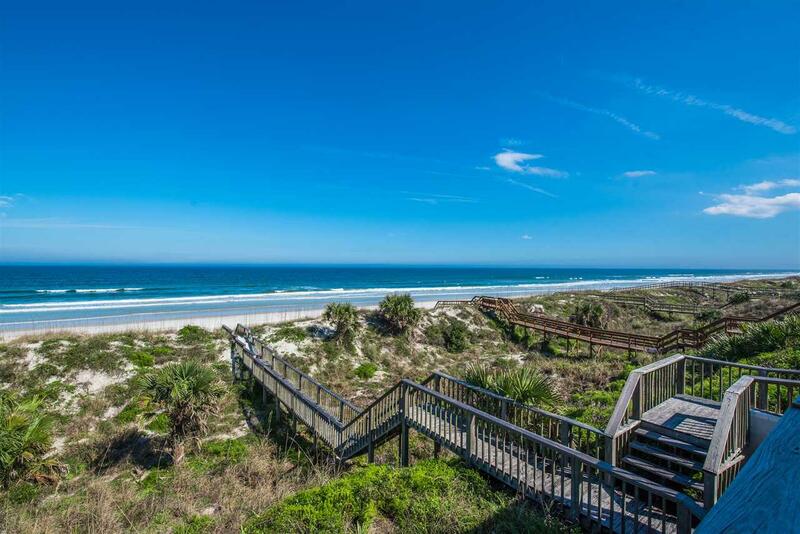 Oceanfront at Crescent Beach! 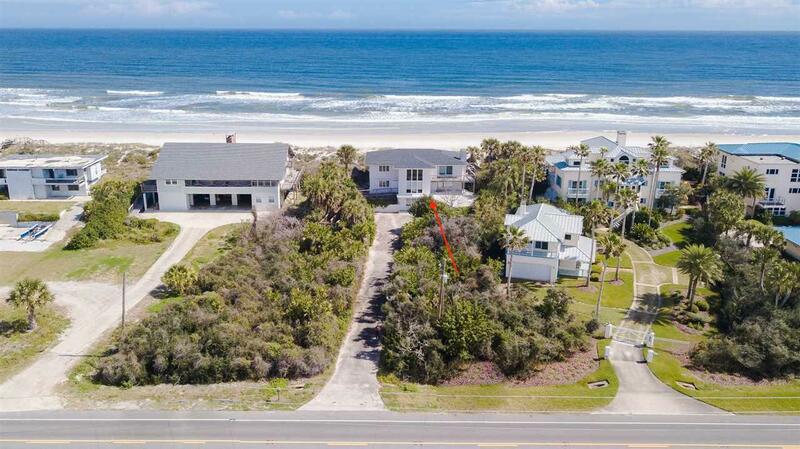 Spectacular ocean and intracoastal waterway views from this high-dune lot. Existing house is constructed of concrete block on the first two floors and frame on the 3rd. 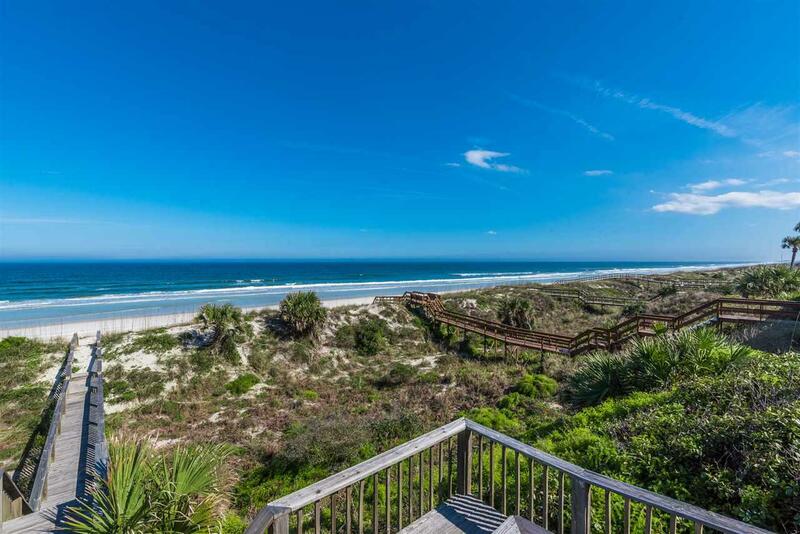 House features 5 bedrooms, 2 bathrooms and decks on east and west sides. House is in disrepair, but may be redeemable. Property comes with stamped engineered plans for a 4,582 Sq Ft California Contemporary residence. Permits to build new on existing footprint are pending and will be received by end of March, 2019. 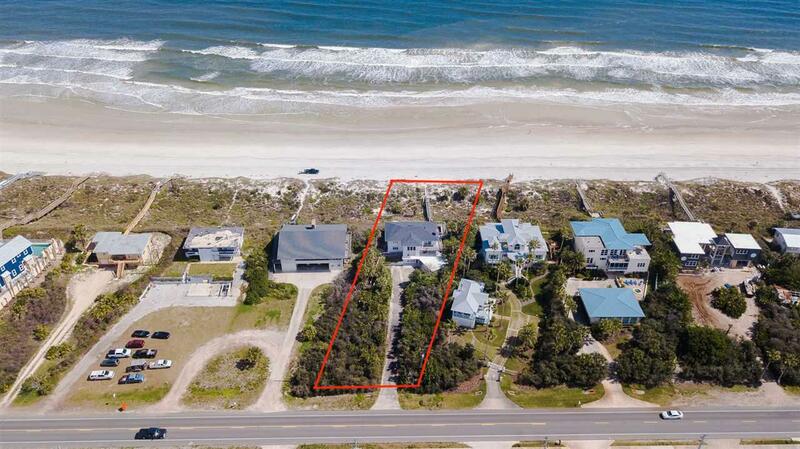 Fix up the existing house and have a large family beach house, or tear it down and build a fantastic oceanfront home. Roof and A/C units replaced in 2015.